It shifts the odds from 50:50 in terms of success (at best – remember the traditional notion of 7 in 10 change initiatives fail? ), to close to 100%. 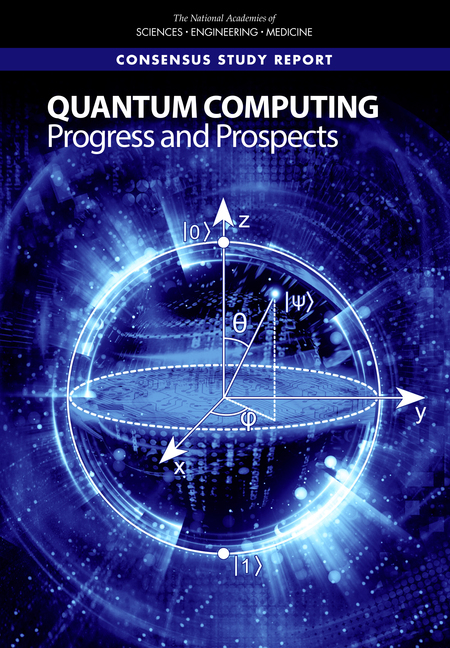 Listen to this 10 minute TED talk that explains the process for quantum computing. Then think about this in terms of taking on a transformational change with your organisation. The application of a similarly named tool or technology belies the extent of the change that is at your finger tips. It takes years of development to create the new tool. In the case of IBM for example, they have been working on quantum computing for at least a decade. In the case of interim executives, they have been working on their development individually for at least that period of time before ‘going live’. In my case, there was a 20 year development programme before I set out as an interim professional and the learning by doing process never stops. And that applies to quantum computing and artificial intelligence too. Think about how the organisation could be transformed, re-energised, re-directed and made fit to face the challenges of the 21st century. Combining the technical complexities ahead of us, with the need to align the aims and objectives of the organisation to start to address these issues; then enabling the culture of the organisation to morphose to a way of working that facilitates such an agile and aligned approach confronts us. That is the excitement of building a modern, battle-ready and engaged team. The catalyst is the interim executive. Indeed, it may well require several. It will certainly require courage to face the future with the conviction that what you have initiated is the right thing. The journey will be difficult. Not everyone will remain as it won’t be right for everyone. The results, however, will confirm you made the right choice to set the wheels in motion.